Based on the initial lottery advocacy commercials, many likely thought the lottery would have a big impact, and now, they want to know where the money is going. This isn’t an easy question to answer; but it’s important to put into perspective. 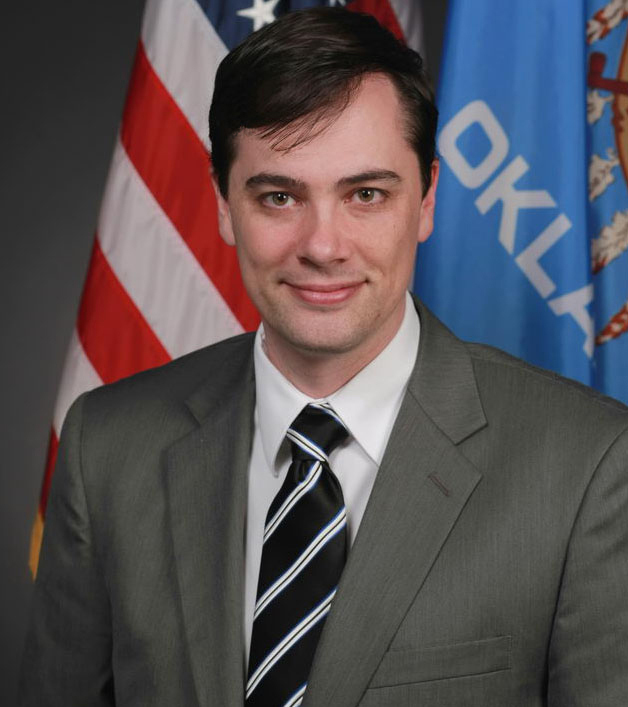 When Oklahoma policy makers created the lottery, they placed common education’s component of the funding into the state aid for schools funding formula. There are many revenue streams which go to common education, both inside and outside this funding formula. Here is how common education funds are generated and allocated. Firstly, schools receive direct local funding from property taxes, gross production taxes, motor vehicle taxes, the rural electric co-op tax, motor vehicle taxes, the farm implement tax stamp, and earnings from the school land commission which owns and leases out land all across the state as a revenue generator for schools. Secondly, districts receive federal funding which likely represents between 10 to 15 percent of total funding for most schools. Thirdly, the state provides additional funding to schools in the form of “state aid”. State aid comes from a pool of money that includes sales tax income and the many million dollars appropriated each year by the Legislature. State aid money goes to each district based on a series of factors. These diverse factors include the number of students, type of students, qualifications of teachers, the number of students who ride the bus to school, and many others. None of this takes into account the bond issues which are traditionally issued to pay for building construction and which are assessed to the property tax bills of district residents. According to numbers presented to us by the State Department of Education, the accumulated amount of local, state and federal funding to Oklahoma common education entities continues to grow year over year and now amounts to more than 5.5 billion each year. During the 2014-2015 year, the spending surpassed the notable $8,000 per-pupil-per-year mark. Consider that the lottery contributes 40 million or less each year to common education. Now you can see why its impact has hardly been noticed. While the lottery does generate millions every year, the lottery funds are simply dwarfed by the billions of other dollars which comprise common education funding in Oklahoma. Oklahoma could completely close the lottery down and common education would only see a reduction in funding of less than ¾ of one percent. In essence, net proceeds from the lottery are directed to education; but because they represent such a small percentage of overall funding, Oklahomans can be excused for hardly noticing the impact. One Response to "Rep. Murphey: Where does all of that lottery money go?" On average, how much revenue is generated by the lottery? If education receives so little, where does the rest go?